Security footage from a camera at Medical Center Metro station in Bethesda, Maryland, shows a blind man falling onto the train tracks on Tuesday and being rescued seconds before a train arrives. The video shows the man walking along the station platform before falling onto the tracks. After the fall, he stands up on the tracks and other passengers rush to his aid. 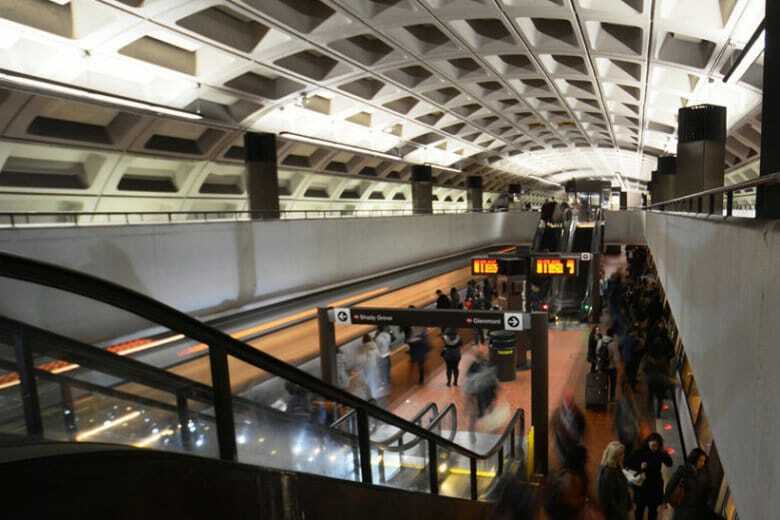 Metro told NBC Washington the man was taken to a hospital with injuries, but he is expected to recover.